OMG Posters! 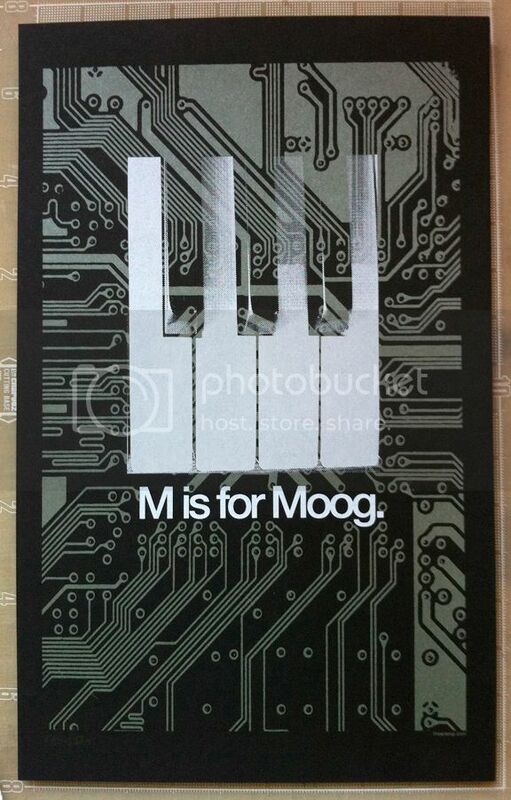 » Archive Two New Moog-Inspired Prints from the SYNTH Show - OMG Posters! Here are two great prints from last weekend’s SYNTH show, a tribute to the Moog. All of the info is below. Cheers! +1 on the James Flames. 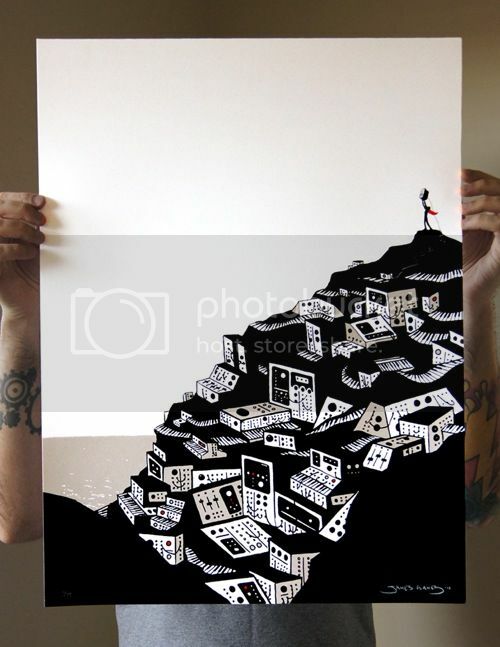 Cool print and only $40 shipped to the UK. Nice!